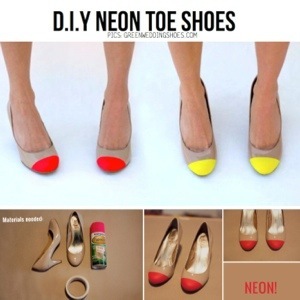 Snazzy Shoes: I’m Soooo Doing This! Previous post: Eat, Drink and Be MARY! !